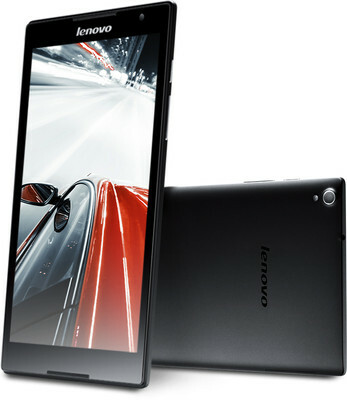 Chinese Giant- Lenovo has launched Lenovo S8 with 4G technology and voice calling support. It will be exclusively available at India leading e-commerce i.e. 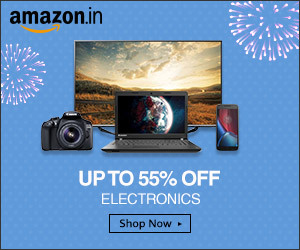 Flipkart for Rs 16,990. It had been announced at IFA earlier this year. It will feature 8-inch WUXGA IPS display backed by One glass solution touch-panel technology and pixel resolution of 1920 * 1200. OS will be Android Kitkat V4.4. Single Sim slot has been provided for voice calling support with 4G technology. It will be powered by 1.86 GHz Intel Atom Z3745 quad-core processor embedded with 2 GB of RAM. Internal memory pack 16 GB space. Connectivity includes Wi-Fi, Bluetooth and 4G . Battery is of 4290 mAh which last upto average duration of 7 hours with standby time of 396 hours. Rear camera is of 8 MP with LED flash backed by 2 MP front camera. Tab S8 weights 299 grams and measures 209.8 * 123.8 * 7.9 mm in dimensions. It is especially designed for the business end. Users who are seeking for the tablets for professional services can have it.